2018 Scenic Riverfront Park was the location for the 5th annual Old School BBQ Festival, This year on Sunday September 1st. 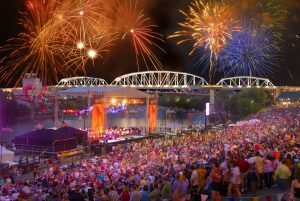 2019 Part of the Labor Day Weekend Celebration in Music City, this Festival promises to be another fun event in the wonderful Nashville TN Nashville Fairgrounds Speedway Downtown. 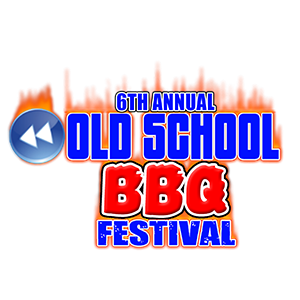 Bring your lawn chair, an appetite and your dancing shoes as you enjoy all the great entertainment and food the Old School BBQ festival has to offer. Old School BBQ Festival is an inviting event that highlights the aroma of traditional soul food cooking in the air while bringing together families and friends in an outdoor social setting for a day of reunion, information and live national award winning entertainment. The purpose of the festival is to create platforms from which the general public can come and retrieve life changing knowledge as it relates to Health & Wellness, Technology, Family Intervention, Financial Literacy, Professional Career Building and Workforce development. by JSM - LISTEN TO PROMO - We are going to have a Great Time!! !